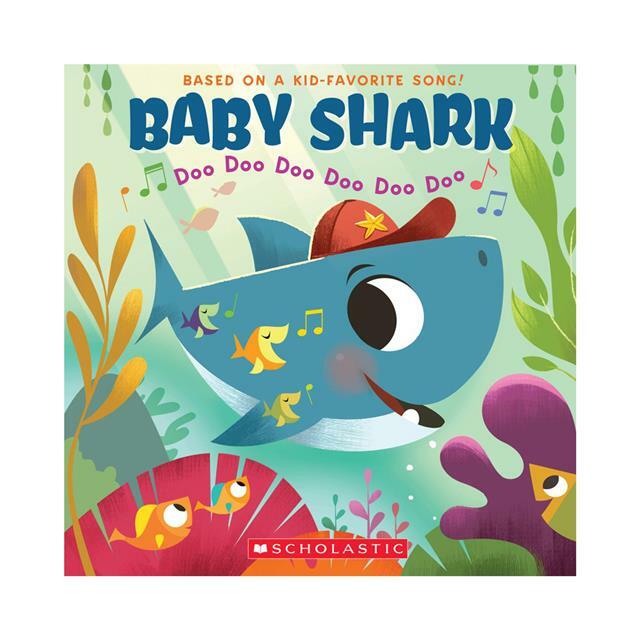 Read, dance, and sing along to this favorite classic song featuring a baby shark, momma shark, daddy shark, grandma shark, and more underwater pals! Baby Shark! Doo doo doo doo doo doo! Baby Shark! Doo doo doo doo doo doo! Baby Shark! Doo doo doo doo doo doo! Baby Shark! �Baby Shark has become well-known and well-loved by teachers, parents, and children everywhere. And with hilarious and adorable under-the-sea art of Baby Shark, Mama Shark, Daddy Shark, Grandma Shark and more ocean creatures, kids won't be able to get enough of this silly illustrated story of a shark family! Children will delight in this silly sing-along story with funny, eye-popping illustrations and informative picture guides to help readers to mimic and act out the hand/foot movements and develop their fine motor skills. By the end of the singalong story, little ones will be laughing, singing, and dancing their way to fun and reading success!